What is this stuff, polystearolmonocylibrium #17? Have no idea. Nothing I’d want to put in my mouth, over my kids, or around my garden. Must be some chemical-mineral concoction brewed up at a secret laboratory in the bowels of Los Alamos. Number 17 yet – sheesh, they made an awful lot of mistakes getting to the one potion they liked well enough to put on the market. Hope they know what they’re doing – hope they know what polystearolmonocylibrium #17 does! Were I to write only about what I know from personal experience, my work would be a few hundred pages of everyday observations. Best dusting techniques when guests are arriving in half an hour – focus on what shows, skip the back of the shelves. Shortest driving route up the California coast – the inland 5 Freeway which is flat and hot and unbelievably gets flatter and hotter. Discovery that California Highway Patrol does not take reports about minor surface-street accidents – non-freeway fender benders are the jurisdiction of the California Sheriff. I haven’t lived in a war zone, been kidnapped by desperadoes, invented anything of worth, or lived the life of a space pioneer, so my first hand experiences are limited to these kinds of mundane activities. How to write about spectacular events from my armchair? Here are snippets about how the experts approach fiction. Barbara Kingsolver researched the mudslide catastrophe of the Mexican village of Angangueo, Mexico, where the monarch butterflies migrate very year. She also studied with a dedicated biology team to combine the real peril of climate change with an imaginative take on biological adaptability to write Flight Behavior. One of the most striking images of her book is that of a forest on fire with the orange flicker of monarchs that have alighted thousands of miles off course in an impoverished community seeking a miracle. Readers cheered for the butterflies to thrive in their new home, for the townspeople to find something of value in themselves, for global warming to reverse. Charles Frazier modified with great license his knowledge of the life of his uncle, William P. Inman, a Civil War veteran. He blended the history of the Appalachians in the mid 1800’s with a story of betrayal and redemption to write the book, Cold Mountain. Frazier even attended a fiddler’s convention, and his passages about music sound like the work of a master musician. His feel for the people of the mountain, their culture and language, lends the story true breath. Readers ache for the plights of Inman, Ada, and Ruby, and the mad injustices of war. Geraldine Brooks studied, under the careful supervision of museum attendants, the actual Sarajevo Haggadah to write People of the Book, merging her observations of the illuminated fourteenth century manuscript with her imagination to create a story that sounds completely plausible, reads with much insight about the medieval artists who may have made the book, and the Bosnian museum director who protected it from the nazis. 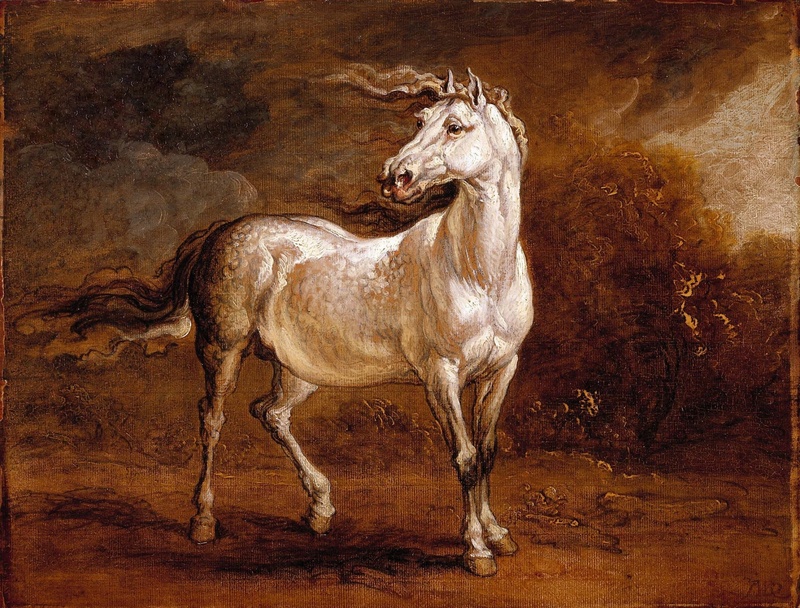 To follow Brooks’ tale is to enter a world of artists and scholars, of piety and peril. Readers touch the lives of people escaping conflict or creating sanctuary. I attended a lecture and demonstration at the Getty Museum to learn about the craft of marquetry, then spent hours at their detailed marquetry exhibit, taking notes on all the steps involved in the process. Later I read several articles and sought examples of this lovely work, and spent time with a wood carver who demonstrated additional skills. This knowledge of woodworking is essential to one of my novels, The Inlaid Table. I’ve read numerous books about Alzheimer’s, attended workshops with people whose families are struggling because a member has the disease, and listened attentively to the lectures of physicians and researchers engaged in the cutting edge discoveries that may lead to a cure. I’ve also sat many hours with people whose lives teeter in the strange vacuum of the disease, and found both dignity and craziness. What I understand of this illness rests at the heart of my book, Where Did Mama Go? 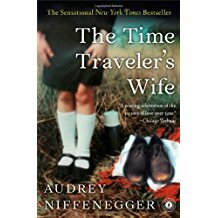 I was completely spellbound by The Time Traveler’s Wife, Audrey Niffenegger’s debut novel. It was a story that seized me by my heart and imagination and didn’t let go for over five hundred pages and many hours of reading. It begins with Clare’s voice: It’s hard being left behind. I wait for Henry, not knowing where he is, wondering if he’s okay. It’s hard to be the one who stays… Long ago, men went to sea, and women waited for them, standing on the edge of the water, scanning the horizon for the tiny ship. Now I wait for Henry. He vanishes unwillingly, without warning. I wait for him. I’ve been in love. Sometimes that means being left at the margins, wondering about the man I love, the parts of him he won’t reveal, waiting for him to come to me, to talk with me. Worrying about the state of our relationship. Clare has my thoughts in her throat. Henry speaks next: How does it feel? How does it feel? Sometimes it feels as though your attention has wandered for just an instant… I am always going, and she cannot follow. Is this how my husband feels about us, that he must leave, at least emotionally, and always leave without me? Is this the mutable state of all relationships, that we move not so much together as in close proximity to each other and sometimes in different spheres altogether? Love stories are a staple of book plots and often boringly predictable. Not so the love story in Audrey Niffenegger’s The Time Traveler’s Wife. Its transcendent circumstances lift its characters well beyond the bonds of earth’s calculable orbit and launch them into a world where calendars can’t determine the time of year, and presence in one year won’t predict continuity. The book follows the relationship of Clare and Henry, a couple who barely stay in touch with each other physically yet remain loyal and infatuated forever – both before and after they’ve met. Nothing in this world or outside of it will ever interrupt the love that binds them, not even Henry’s inability to remain in his wife’s presence for any length of time. Back and forth between Clare and Henry, the story navigates the complexity of their relationship, in and out of various time periods. The lovers confront each other at different moments of their lives, not always recognizing who they are. Clare is a child. Henry is an adult in his prime. Finally they are at a compatible age to marry and so they do. Then they are apart. Clare, old now, waits. Henry, in trouble, hopes to return to her. In Niffenegger’s deft hands, time is neither permanent, reliable, nor linear but a malleable element to be bent for the purpose of describing the depth of their romance. Henry suffers greatly for the disorder that causes him to jump in and out of time periods without warning, often landing him in perilous situations, unclothed, vulnerable. His jumps leave him confused, injured, pursued, accused of crimes, and uncertain of his future, even if there will be a future. The one thing he can count on is Clare’s steadfast love, the quality of constancy that brings him back to her. Anyone who has ever felt the despair of betrayal or of a broken relationship will be moved by the endurance of Henry and Clare’s love, he who meanders in and out of their lives, she who waits devotedly. No one will experience the fabricated genetic disorder that precipitates Henry’s time traveling, but all of us have felt the depth of the couple’s passion. Or long to. Between the book’s covers is a soaring sci-fi/fantasy romance twisted inside a freakish yet compelling storyline. I’ve read that Niffenegger wrote the book at a time that she was questioning her own relationships. She was also influenced by her father who traveled often during her childhood. If you’ve seen the movie, but have not read the book, read the book. If you wait for love or have been fortunate to have found it, read the book. And to all others – read the book. The Time Traveler’s Wife won the Exclusive Books Boeke Prize awarded in South Africa and follows this award given to many other prestigious books, most of which I’ve also read. In other words, a book in excellent company. I look forward to learning about your favorite T fiction books. 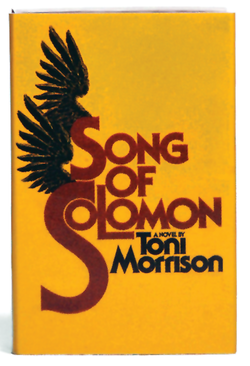 I picked up Song of Solomon by Toni Morrison at the supermarket when my sons were very young, probably five or six years after its publication. Standing at the checkout line, I read enough to be hooked. Long aware (in general) of the terrible injustices suffered by African Americans, this book was an astonishing revelation to me. Not only did it depict a lifestyle I’d never imagined, but Morrison proved a brilliant storyteller with characters who engaged me with their originality, prose that transformed ordinary moments to sublime experience, and a plot that revealed truths about who we are as Americans. This is a book worthy of giving up common pursuits to settle into reading. Everything else can wait while you are taken to communities in our country you may have never before noticed. While you are lured by characters evil, noble, or conflicted, language as much poetry as prose, and social injustice that will make you cringe. Not really, but he lost the compass directing his best interests, and for many years Milkman is torn between choosing an easy life of criminal tendencies, and the respectable life to which he might aspire. He is loved by his mother and by his aunt Pilate, his father’s sister, a decent and honorable woman despite many hardships. Persuaded by rumors his father promotes, he and his best friend, Guitar, plan to steal the gold they are sure Pilate harbors in her house. When that proves to be false, Milkman goes off in search of his roots. One of his discoveries is that the legendary Solomon who flew back to Africa to escape slavery is in fact his own great-grandfather. Flight is a constant objective as a means of escaping injustice or discovering riches, and the eventual outcome of the book reflects this quest. Pilate is the other predominate character in the story, her indomitable spirit a guide post and anchor to the very best of human endeavors. She remains stalwart after the theft of her strange green bundle, said to hold gold, and the death of her beloved but lovelorn granddaughter. People of lesser spirit would succumb to a bitter reclusion or angry aggression but Pilate remains an independent and kind woman who nurtures the greatness within all people. Including Milkman. 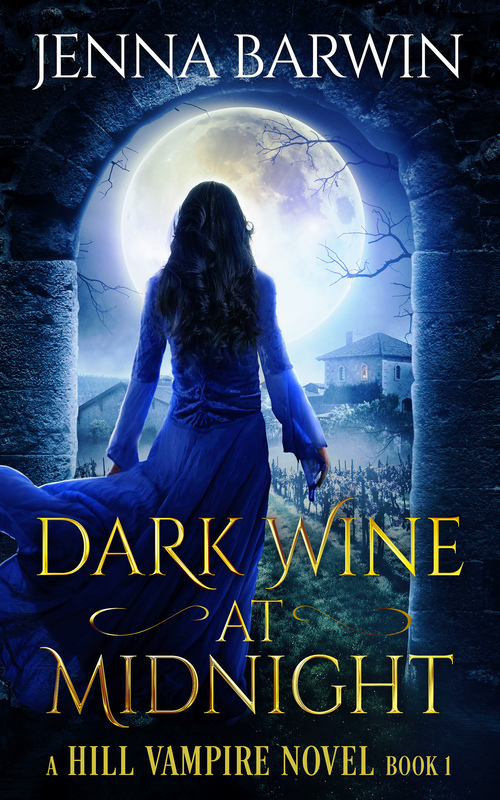 The story is rich with characters whose lives are unlike anyone I’d ever known, circumstances I couldn’t imagine, and metaphors and references that stretch a reader’s perception beyond the obvious surface connections. It opened my sheltered eyes to a culture I’d only glimpsed as an outsider. Morrison uses magic realism, local myths, children’s nursery rhymes, Biblical and classical tales, and songs as the means of conveying a multi-layered story. 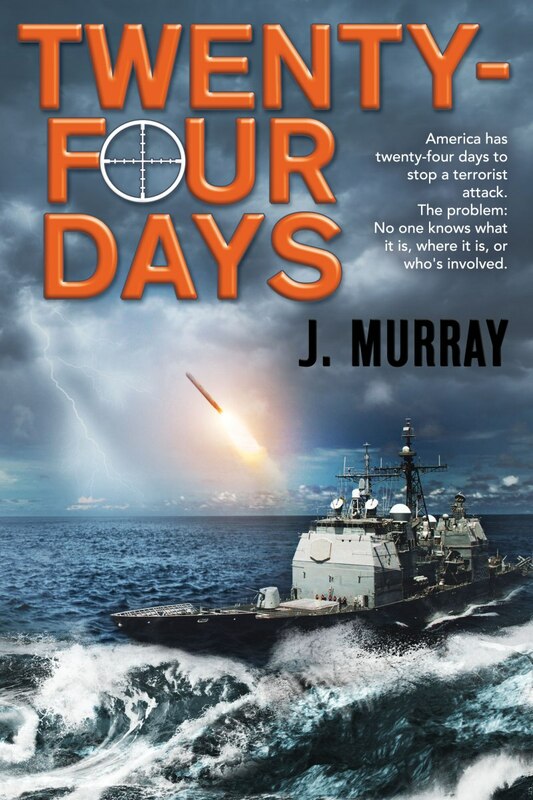 The plot doesn’t follow a traditional chronological order, yet it never left me stranded for explanation. Even the perverse characters generate sympathy for the human frailties that beckon their worst behaviors. I won’t tell you the ending. In truth, I’ve told you very little of the story. Read the book and discover a journey within yourself as you follow the journeys of these memorable people in this remarkable landscape in a country said to offer equality to all people. Song of Solomon was published in 1970 but its depiction of African Americans seeking their rightful place in a predominantly racist white society tragically compelling today. In some ways it’s a story of a young man coming of age, finding himself and establishing the adult he will become. In that sense, it’s one of the legions of similar stories, always interesting, but almost never as well written as Morrison’s book whose writing exponentially transcends ordinary. Song of Solomon was the first Morrison book I read. I went on to read Sula, The Bluest Eye, Beloved, and Tar Baby, and it’s because this book introduced me not only to a remarkable story but also to the monumental body of work of a commanding author that I chose it for my S selection. 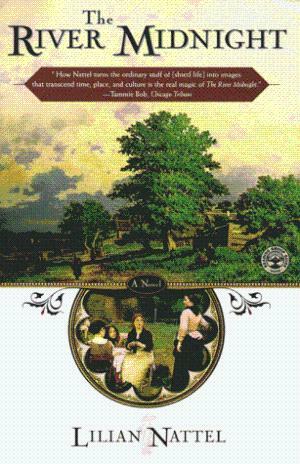 Song of Solomon won the National Book Critics Circle Award in 1978. Morrison has also won the Pulitzer for Beloved in 1987 and was the first African American woman to win the Nobel Prize in Literature in 1993. If you love to write and have taken a creative writing class, (I sure hope you’ve taken a writing class or three) you’ve heard the adage that a writer must show, not tell, a story. If you don’t know exactly what it means, you’re not alone. Confusion reigns on this topic because what seems obvious is difficult to describe without citing your second grade short story efforts and flapping your arms like an ostrich straining for flight. None of us wrote well in second grade so our loopy efforts are always good for embarrassing examples. As for the ostrich – great feathers, never gonna fly. Your writing teacher probably threw the maxim at you until it became a paper sword, “You’ll know it when you see it.” It meant reading the best literature written in English: Mark Twain, Harper Lee, Toni Morrison, D. H. Lawrence, Jane Austen, Wallace Stegner, and their ilk. Blessed with professors intent on introducing you to excellent writers, you learned to read, even to ride shotgun for younger readers and writers. You know good writing now, but you still might not know how to do it, because that requires two specific tasks: practicing the art of writing, and seeing examples of what doesn’t work in order to contrast it with what does. Many people think dialogue is the yellow brick road to avoiding telling pitfalls, but it’s not only not a guarantee, as dialogue has its own arena of skill to master. It fails to cite other strategies to successful showing. I’m going to identify four other writing markers to help you understand how telling differs from showing. You’ll forgive me, please, for not being Hemingway, but I charge less. The examples are my own, and while less worthy of literary attention than Ernest, they’ll suffice for this purpose. The tell passage comes first. The second follows with its swagger of BMOC – yep, all show, that one. Details reveal you know exactly what you’re writing about because no one wants their accountant to fix the car. Emotions make your reader sympathetic to your character’s plight, so make your reader cry, laugh, scream, fight for justice for the protagonist – or demand the death penalty for the evil anti-hero. Write revealing information about your character so the reader really gets to know the stranger in her house. Telling sometimes works better – yeah, it might. Telling provides information while showing makes the reader feel and relate. One is as useful as an almanac, the other as exciting as leaping over waterfalls. An almanac can hold your attention while waiting for dinner to heat in the microwave, but a waterfall will make you forget you were hungry. Now go practice writing.